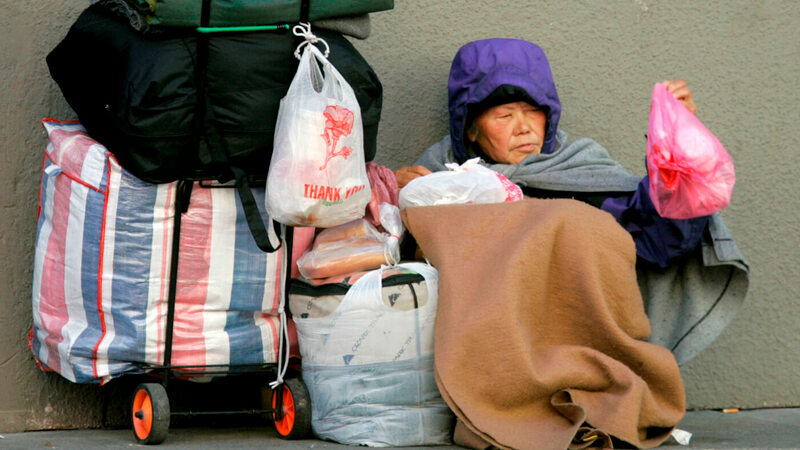 The California mayor joins a long list of mayors who are attempting to crack down on homelessness by cracking down on the homeless themselves. Kmart employees aren’t alone in being asked to come to work on Thanksgiving. Twelve retail chains will be open, requiring millions of people to leave home. Columbus, while remembered as a hero by many, was brutal to the native people. In his quest to find gold, he enslaved them, working thousands to death; brutalized them; and murdered them.